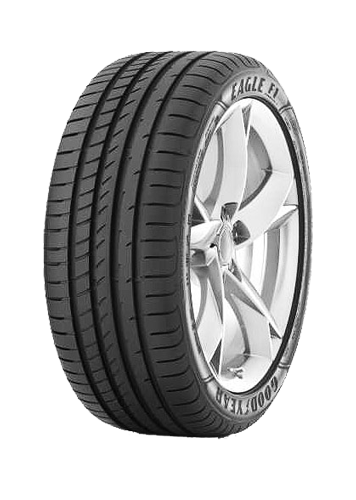 Characterised by its ActiveBraking technology, the Eagle F1 Asymmetric 2 is an addition to the sports performance passenger segment that provides up to 3m shorter braking distance. The braking performance delivers superb grip on both wet and dry roads, allowing you to enjoy a smooth and swift ride under all weather conditions. Cross plies carcass structure increases torsional stiffness around the braking axle for greater stopping power. 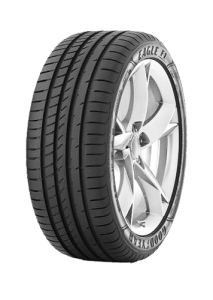 Enhanced tire to road traction is boosted by innovative 3-D block design in the tread which expands when the vehicle breaks. Race-inspired tread compound provides exceptional grip on wet surfaces.